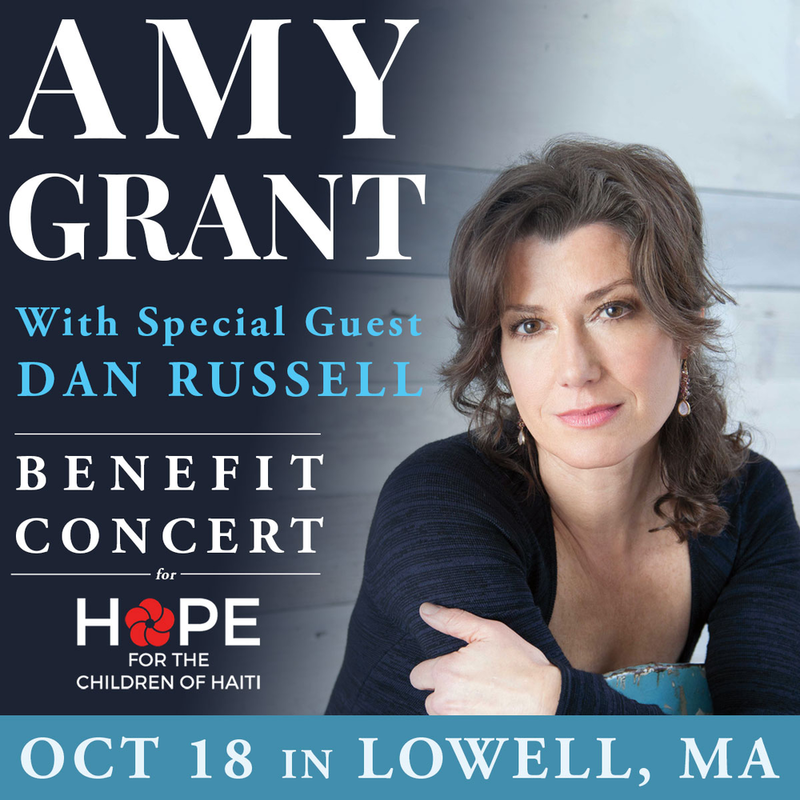 Join us for a night with 6X GRAMMY-Award winning artist Amy Grant to benefit Hope for the Children of Haiti (HFC) with special guest Dan Russell! 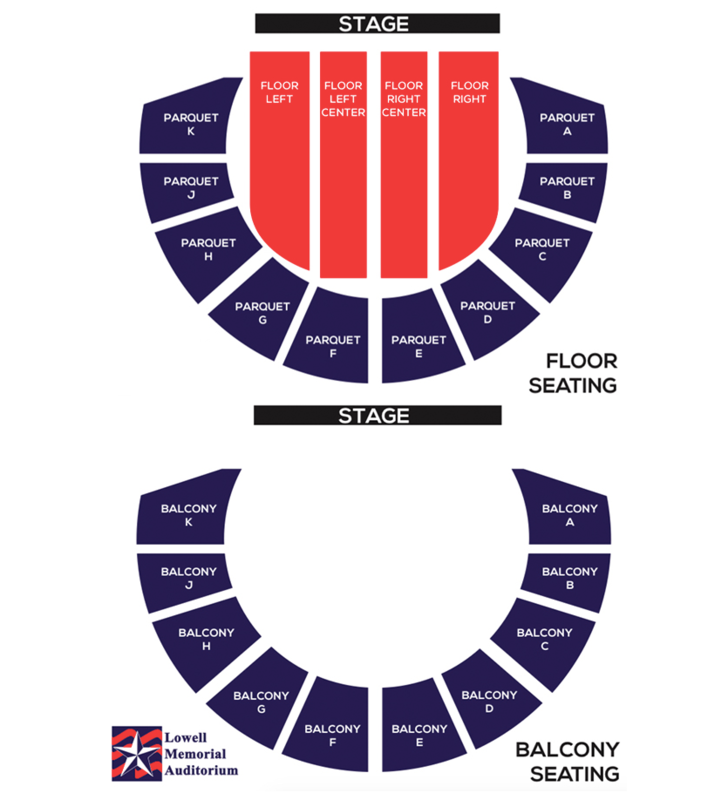 VIP TICKET ADD-ON: Less than 150 available! Take part in the intimate gathering with Amy Grant; includes Q&A, group photo, and more. Proceeds from VIP ticket sales go to benefit Hope for the Children of Haiti (HFC).